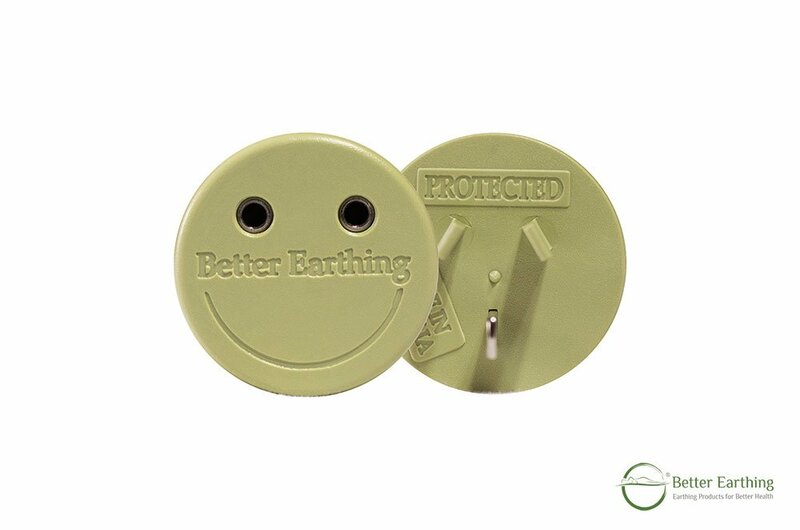 Our Better Earthing Adapter is designed to safely conduct earth not electricity in Australian and New Zealand powerpoints. 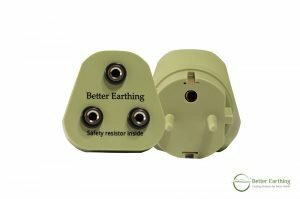 The top two prongs of Better Earthing adapter are plastic, instead of metal like a normal plug, so no a/c current from your electricity mains can pass through. 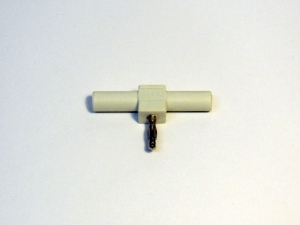 Our adapters work with the powerpoint turned off (see more below). 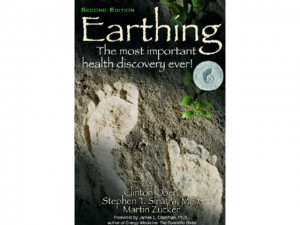 You can safely use your Better Earthing Adapter with an extension cord, power board or standard double adapter, provided that they conduct earth. The best way to test this is with a multimeter. Every Better Earthing Adapter contains two inputs so you can connect two indoor earthing products or a product and a multimeter for testing.